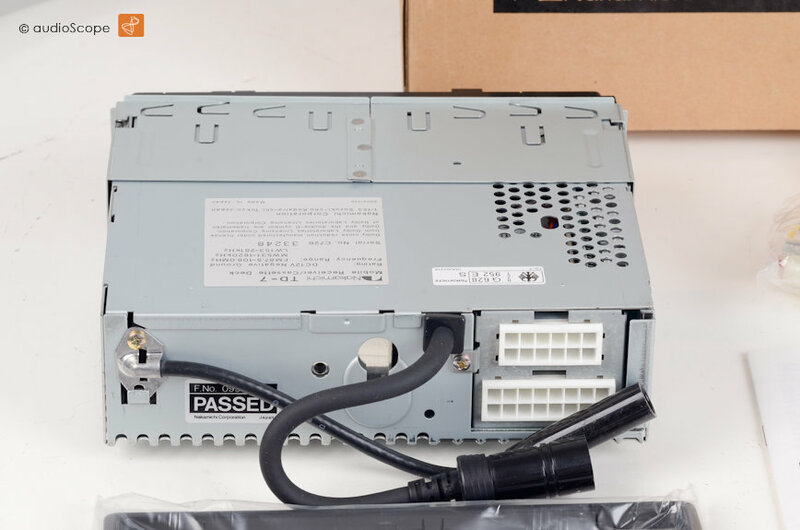 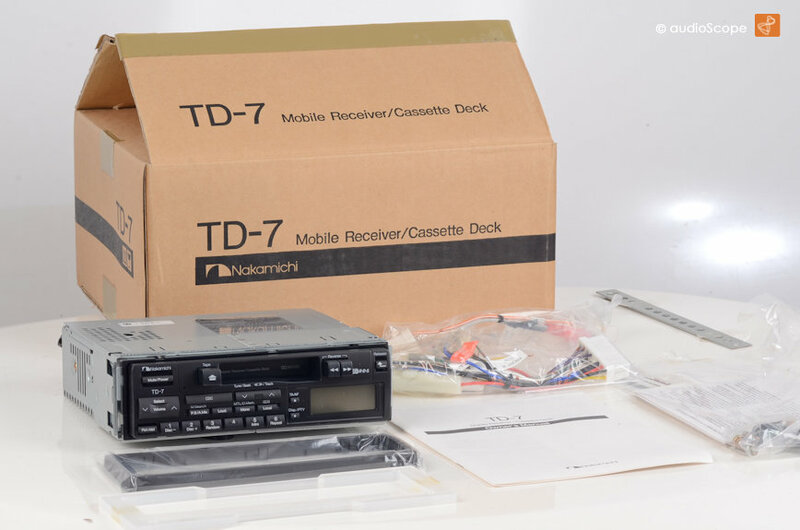 Nakamichi TD-7, NOS for sale. 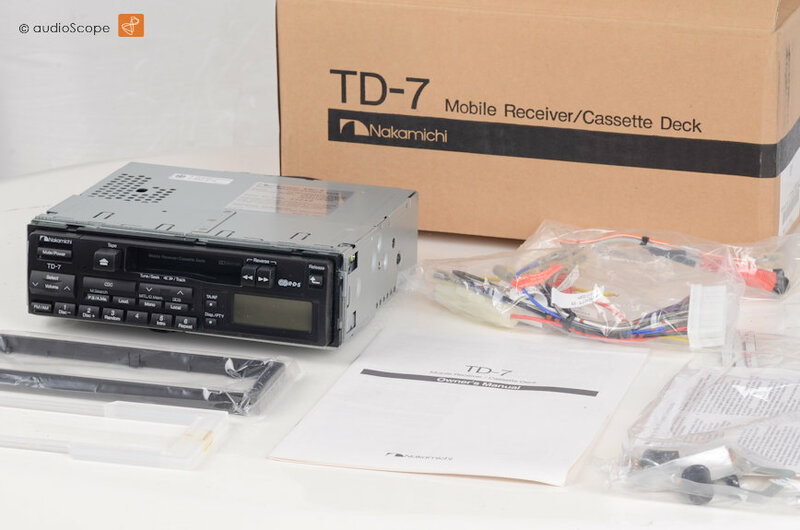 Nakamichi TD-7 Cassette Receiver , NOS unused and boxed. 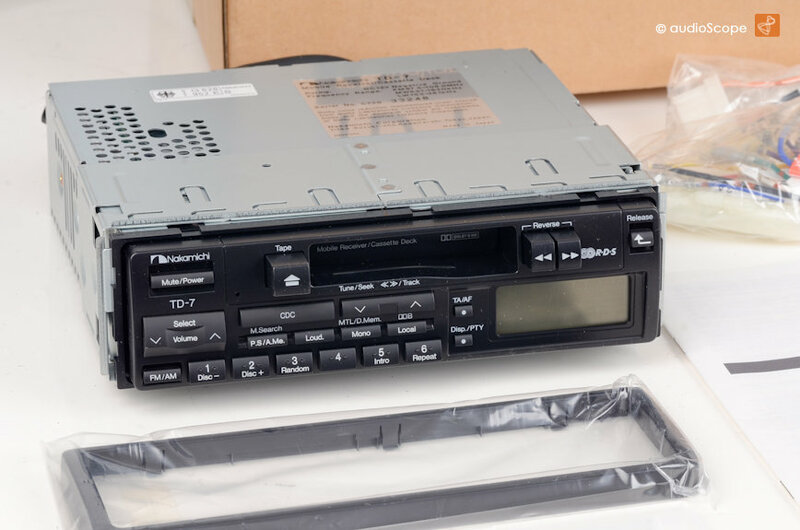 Perfect sound & style for your beloved youngtimer!